These clouds this morning reminded me of shootings stars. What do you think? 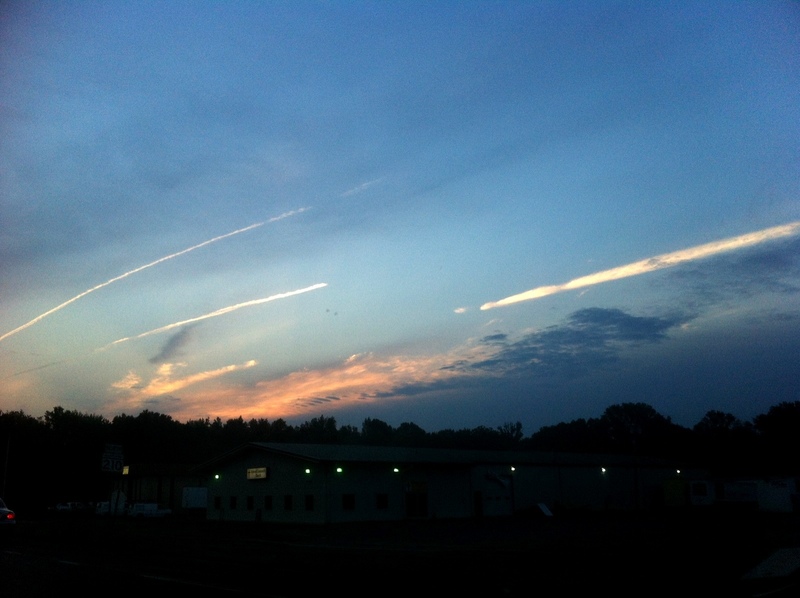 They remind me of Airplane Trails….